Tight neck and shoulder muscles? Prospera’s Neck and Shoulder Massager is just for you. Apply it to your neck, shoulders, back, abdomen, or legs for the ultimate power of tapping massage. With 4 adjustable intensities and speed and 3 automated programs, you can customize the tapping massage width to your shoulder width. 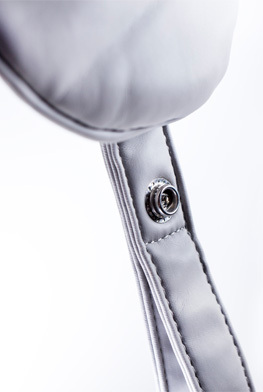 The two massage heads work sequentially to loosen tight muscles. 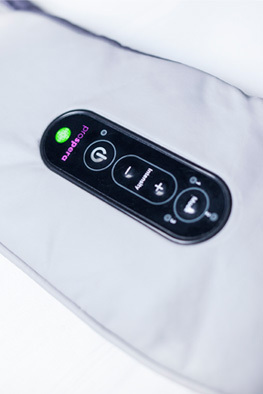 The control is conveniently located on the unit; with a mere touch, the massage begins. 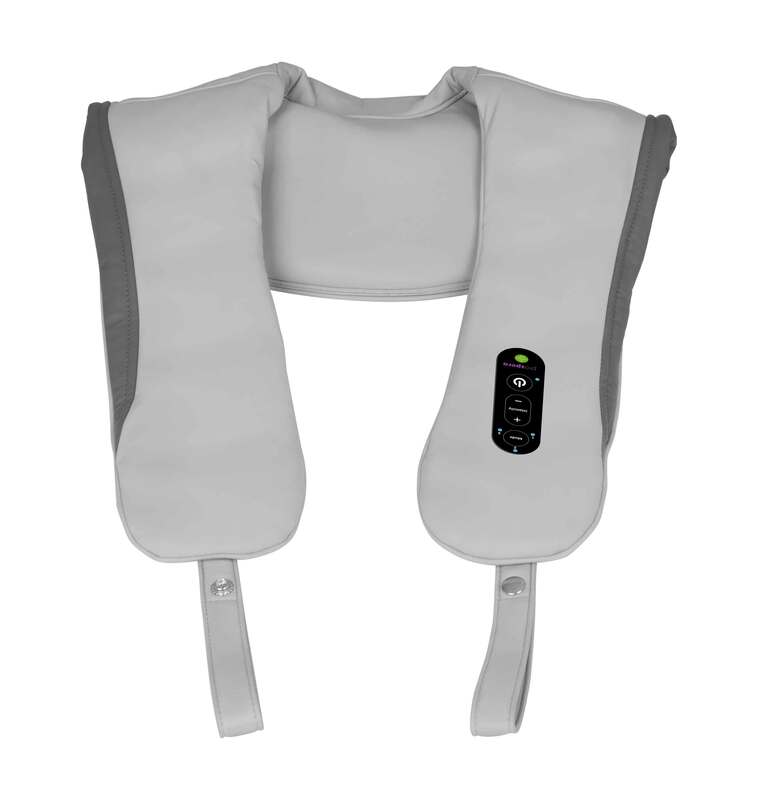 Prospera’s user-friendly Neck and Shoulder Massager delivers instant relief to the areas where you need it most. It’s the perfect personal massager for the home and office. 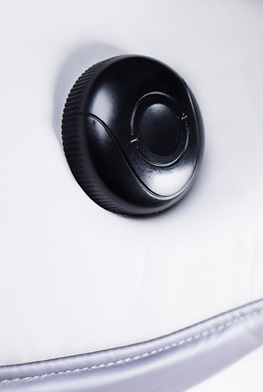 Massage mechanism is adjustable to shoulder width. 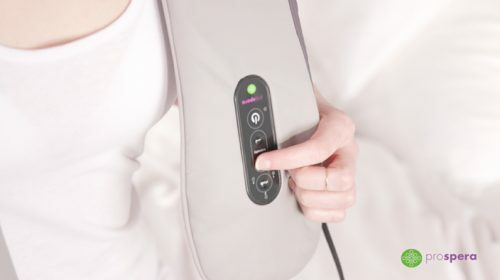 Prospera’s Neck and Shoulder Massager has adjustable programs for various intensity and frequency and three optional automated programs, so you can customize the tapping massage to your personal needs, and the tapping massage mechnism is adjustable to your shoulder width. 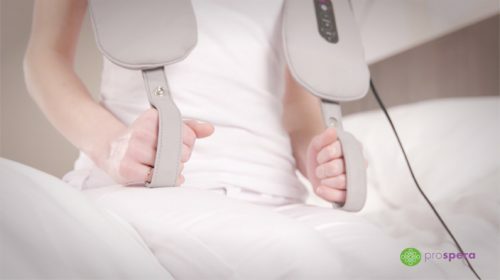 The two massage heads work sequentially to loosen tight muscles . Use it on your back, abdomen, thighs or arms! Three automated Tapping programs as well as adjustable intensity and frequency to create your own program. Massage mechanism is adjustable to best fit your shoulders.